As an investor, there are many different aspects of owning a tenanted property to consider, and fully maximising your tax depreciation is one that could give you real financial benefits. 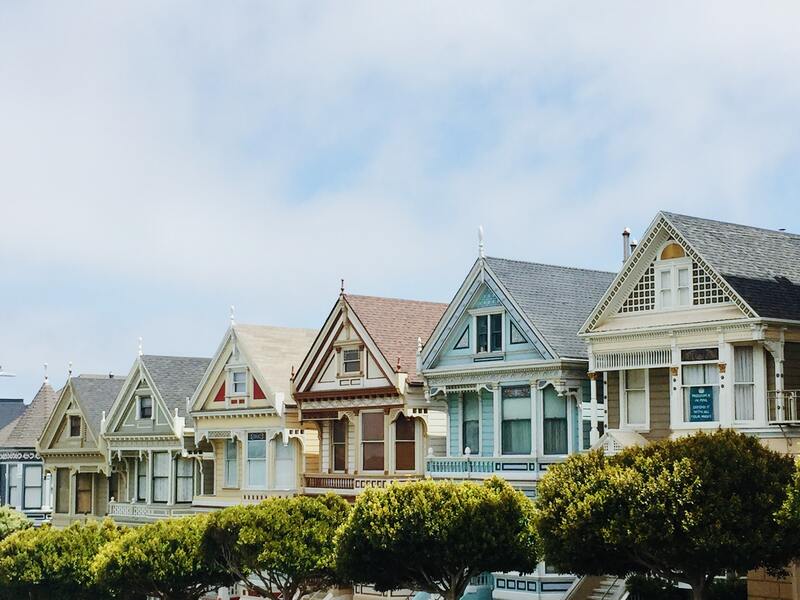 As an investor, there are many different aspects of owning a tenanted property to consider, and fully maximising your tax depreciation is one that could give you real financial benefits. BMT Tax Depreciation has answered all the frequently asked questions regarding property depreciation. As a building gets older and items within it wear out, they depreciate in value. The Australian Taxation Office (ATO) allows property investors to claim a deduction relating to the building and the fixtures it contains. Depreciation can be claimed by any owner of an income producing property. This deduction essentially reduces the investment property owner’s taxable income. A depreciation schedule is a comprehensive report that outlines the depreciation deductions claimable by investment property owners on the property’s building structure and the fixtures and fittings within it. A depreciation schedule, prepared by a specialist Quantity Surveying firm, such as BMT Tax Depreciation is one of the best ways that you can maximise the cash return from your investment property each financial year. What is the difference between plant and equipment, and capital works? Capital works (division 43) is based on the historical construction costs of the building and includes items such as bricks, mortar, walls, flooring and wiring. 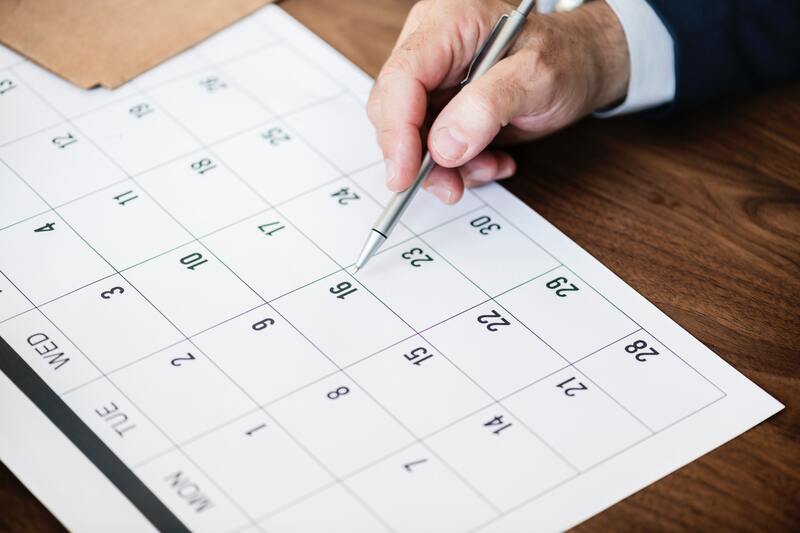 Once we have collected all of the details we need, it usually takes between five-seven days for our team to prepare your property’s BMT Tax Depreciation Schedule. BMT inspects properties that a tax depreciation schedule is to be completed on. This ensures that we can identify all assets and maximise the depreciation deductions available. This also ensures our schedules are fully compliant with the guidelines set out by the Australian Institute of Quantity Surveyors (AIQS), the Royal Institute of Chartered Surveyors (RICS) which is required by the ATO. BMT works with your accountant to ensure that your depreciation claim is maximised each financial year for your investment property. Article provided by BMT Tax Depreciation. Bradley Beer (B. Con. Mgt, AAIQS, MRICS, AVAA) is the Chief Executive Officer of BMT Tax Depreciation. Please contact 1300 728 726 or visit www.bmtqs.com.au for an Australia wide service. The above is a guide only. As ever, we recommend you speak to your preferred property consultant regarding any financial or investment decisions.